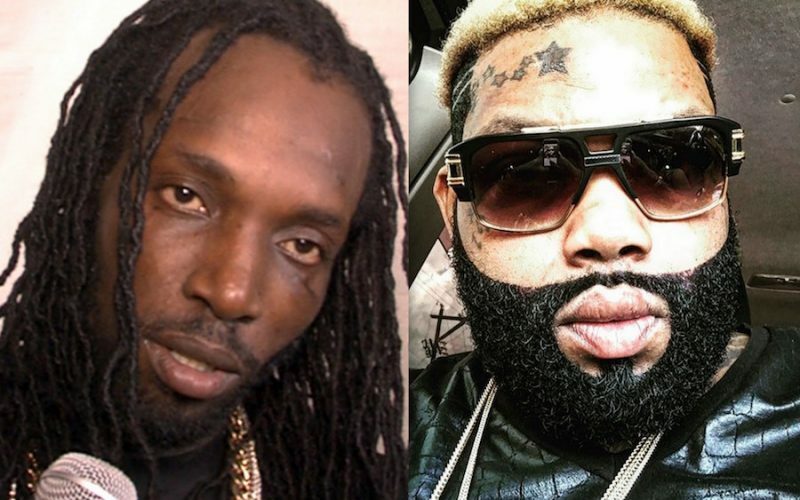 Mavado seems to have more beef on his hand this time with Demarco aka King Kong. 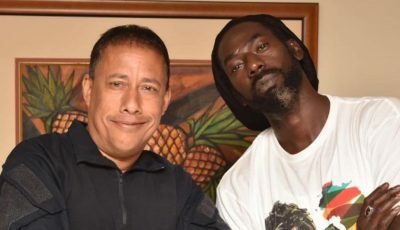 “Badness a nuh hide and sing song / Dem a look a hype fi a sting song / Tell the megit tell the King Kong / Tek bullet inna belly from the Ingram,” Mavado sings. How come they love fight so? !